The Open Group set up two informal Twitter polls this week during The Open Group Conference, Austin. If you wondered about the results, or just want to see what our Twitter followers think about some topline issues in the industry in very simple terms, see our twtpoll.com results below. On Day One of the Conference, when the focus of the discussions was on Enterprise Architecture, we polled our Twitter followers about the profession of EA: Do you think we will see a shortage of enterprise architects within the next decade? Why or why not? 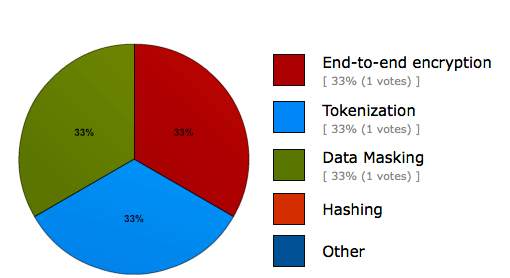 What do you think of our informal poll results? Do you agree? Disagree? And why? And let us know if you have thoughts on this one: Do you think SOA is essential for Cloud implementation? Want some survey results you can really sink your teeth into? View the results of The Open Group’s State of the Industry Cloud Survey. Download the slide deck from The Open Group Bookstore, or read a previous blog post about it. 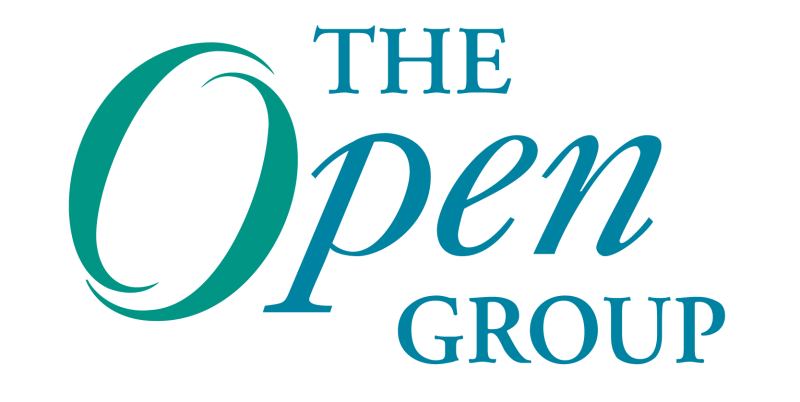 The Open Group Conference, Austin is now in member meetings. Join us in Taipei or San Francisco for our next Conferences! Hear best practices and case studies on Enterprise Architecture, Cloud, Security and more, presented by preeminent thought leaders in the industry.